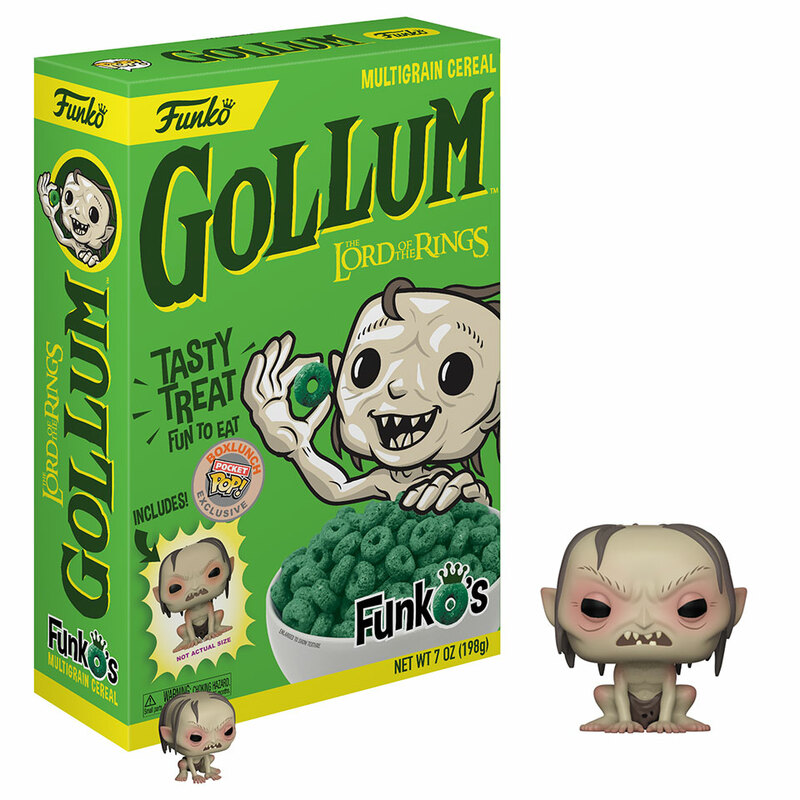 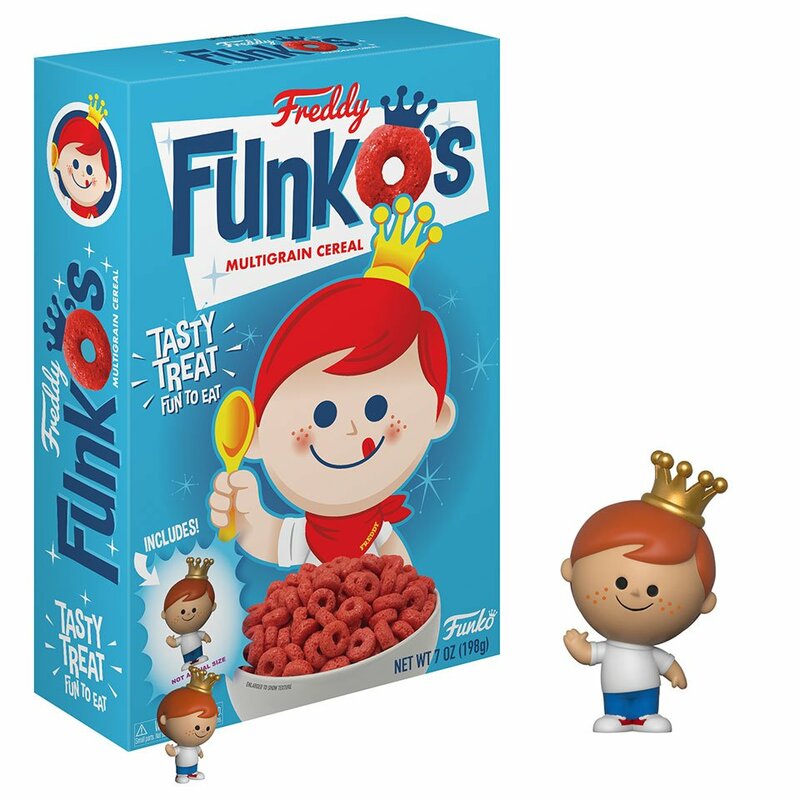 Funko is releasing a line of breakfast cereals called FunkO’s. 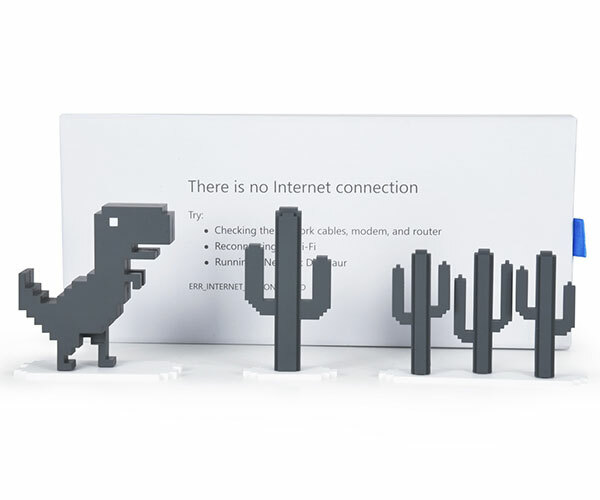 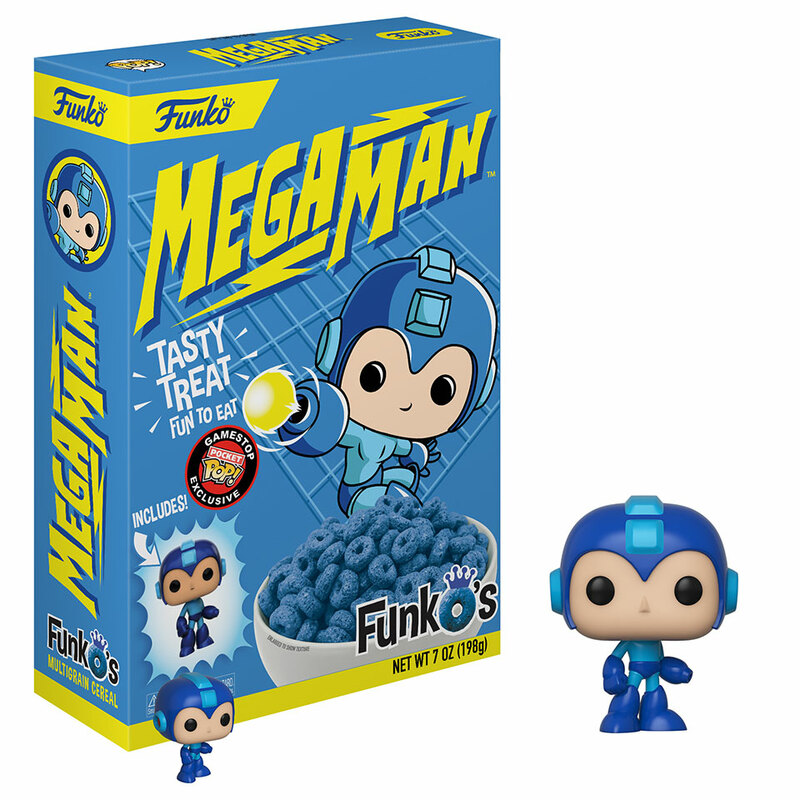 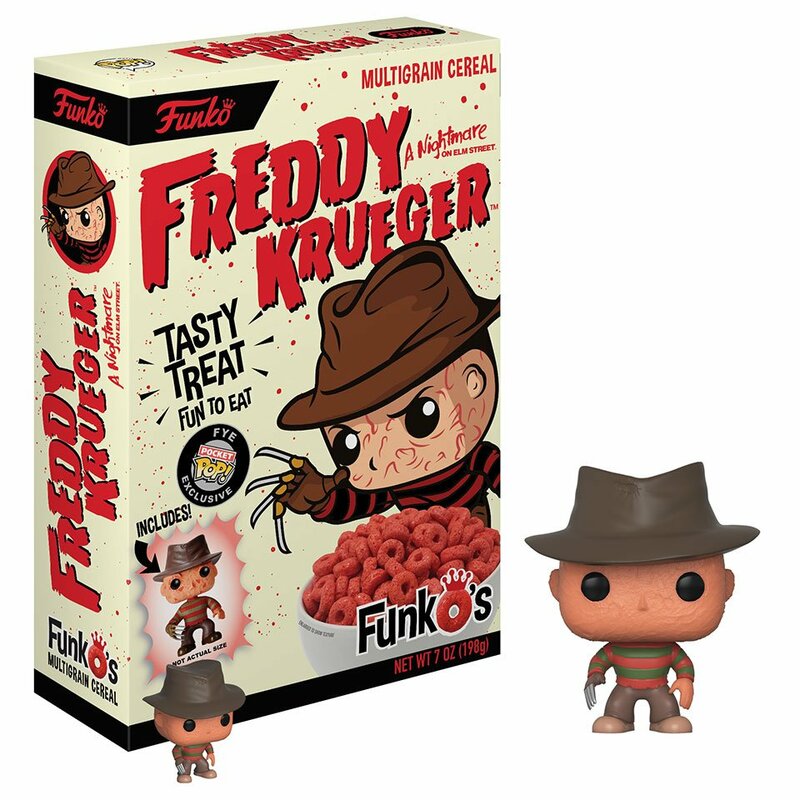 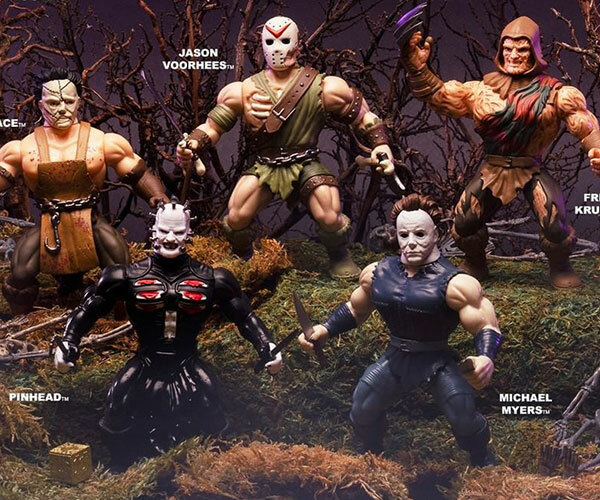 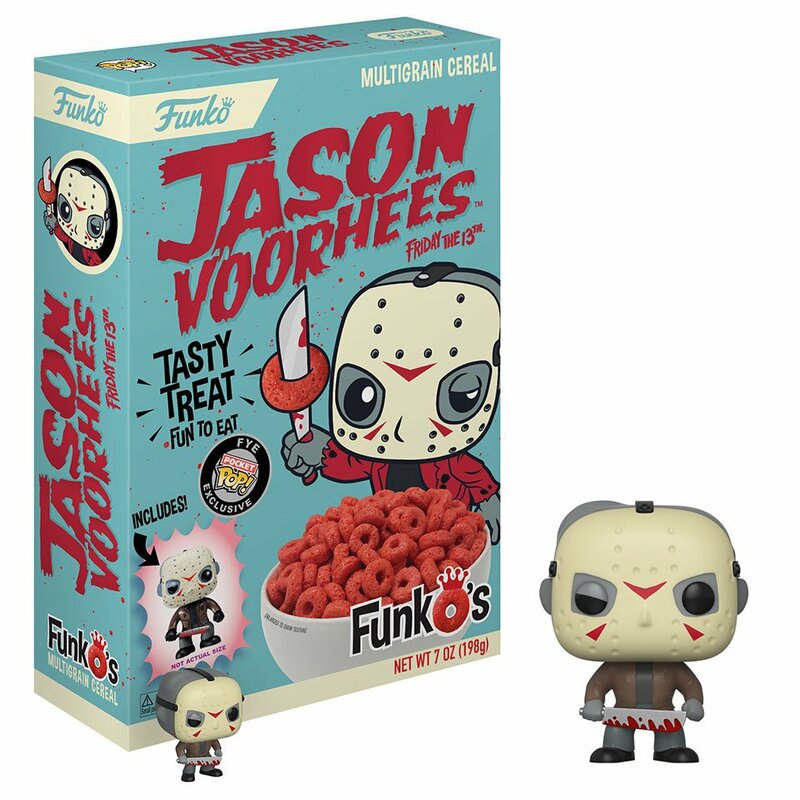 Each cereal will come with sweet box art and a Pop! 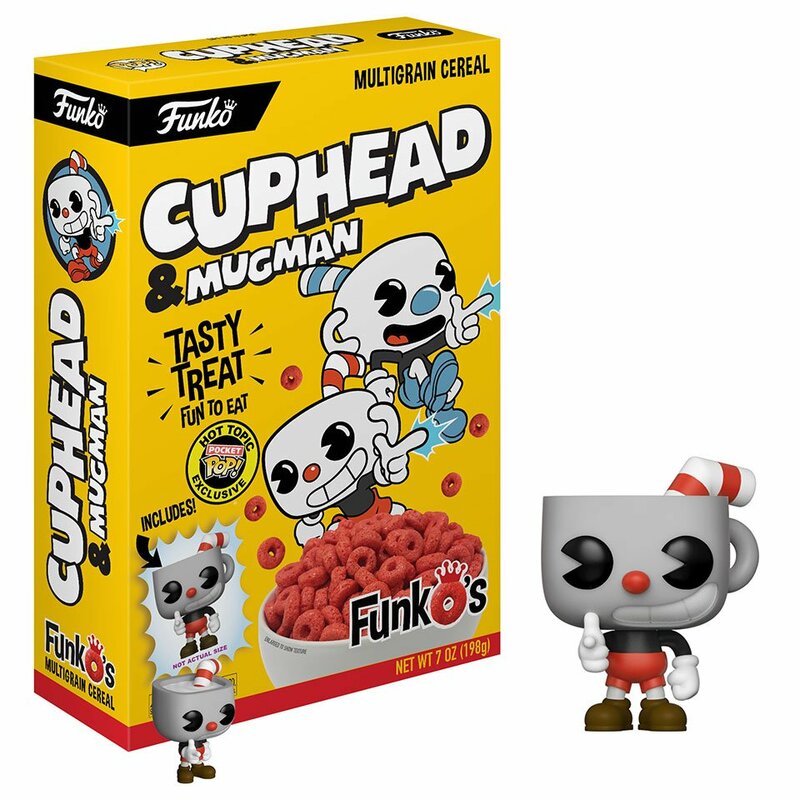 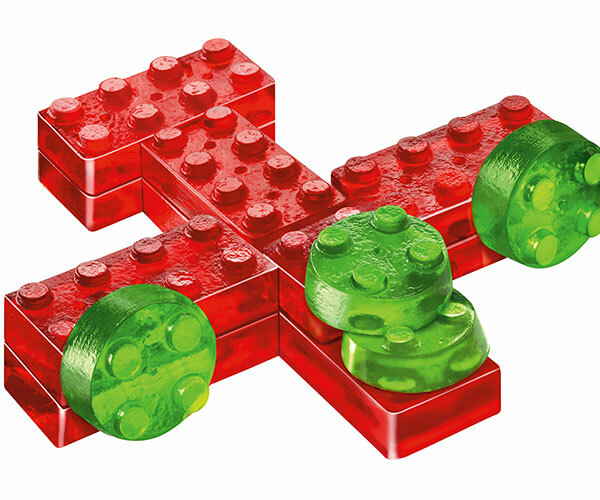 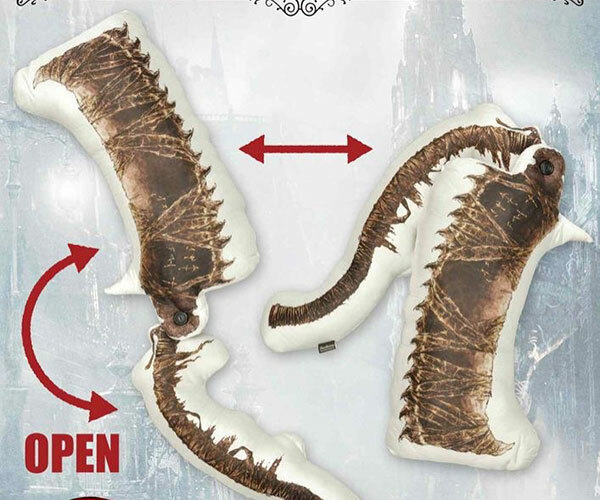 figure of the themed character. 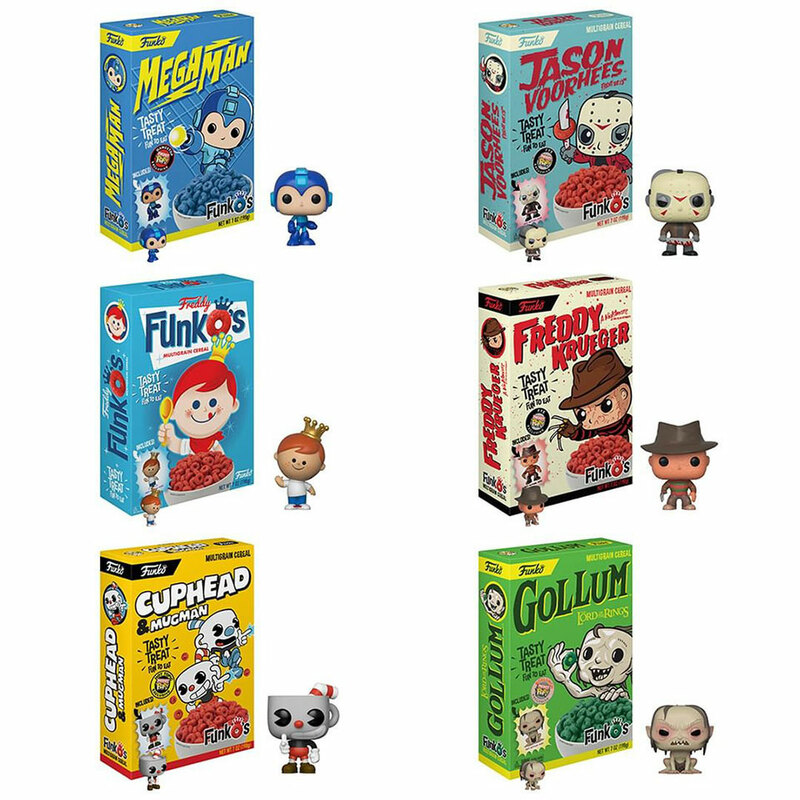 The first batch of FunkO’s will be available 7/2018 in a variety of stores, including GameStop, Hot Topic and FYE.